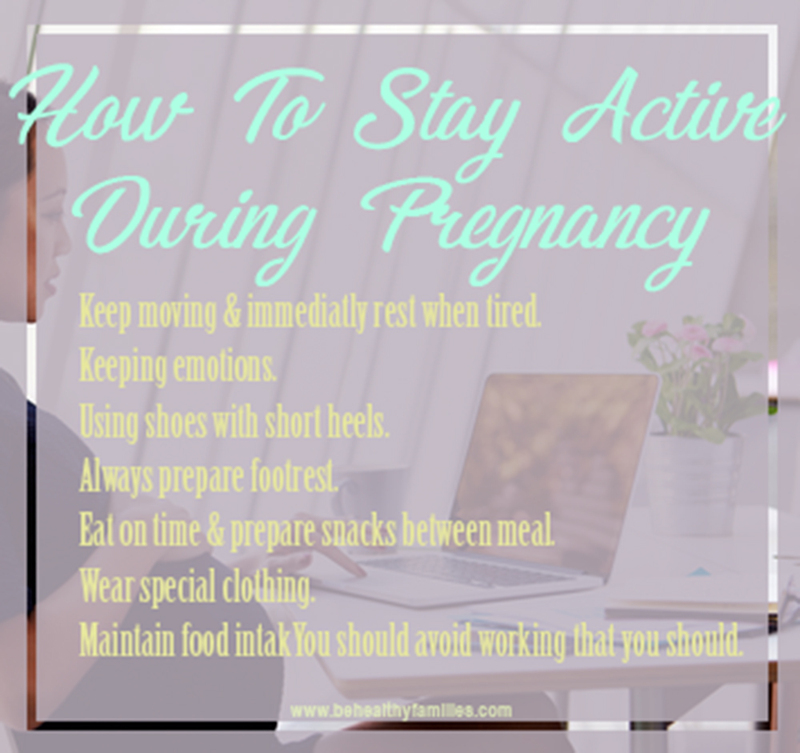 Home / Pregnancy / How To stay Active During Pregnancy. How To stay Active During Pregnancy. How to stay active during pregnancy? Having a pregnancy while continuing to work is not easy. But don't worry, there are things that can be done to be able to continue to actively work while pregnant. Most women can go through pregnancy without having to quit their jobs. Even so, of course, there are adjustments that must be made while working while pregnant, so as not to affect your health and productivity. In order to work well while keeping your fetus and yourself healthy, be sure to understand the complaints that arise during pregnancy and your individual abilities in living it. Nausea and Vomiting. To overcome nausea for women who work while pregnant, find out what makes you sick. For example, the aroma of coffee or foods that are warmed in the microwave. We recommend avoiding these things. Steps to overcome nausea can be done by preparing healthy and delicious snacks for pregnant women. 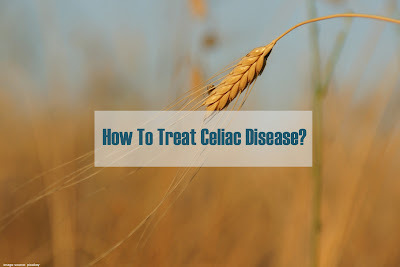 Practical snacks like biscuits and foods that have tasteless tastes can be the right choice. Healthy snacks can keep blood sugar stable and help relieve nausea. However, nausea and vomiting can occur at any time. Generally occurs in the morning or called morning sickness. But some mothers can experience nausea and vomiting several times a day. Tiredness Pregnancy will make you feel tired faster. This can be due to a lack of iron in your body. Add red meat, nautical food, and green vegetables rich in iron and protein into your daily menu. Don't forget to drink lots of water while you are at work. Maintaining fitness can also increase your energy that works during pregnancy. Take the time to stand and walk for a few moments between office hours, for example at lunch or after work. Most importantly, do not overdo jobs that require you to stand for a long time or involve too much physical activity can also cause you to develop hypertension during pregnancy and premature birth. Use comfortable footwear and support the structure of your feet so that it can help you be more comfortable in carrying out activities. Using shoes with short heels of about 3cm, it is known to help support the spine while pregnant compared to flat shoes. If necessary, ask for a break, when the body feels tired. Also, pay attention to the chairs that you use to work while pregnant, discomfort can be prevented by using an ergonomic chair if necessary use a pillow or additional support. Use personal protective equipment that can be used in accordance with operational standards in your work area to prevent injury. Immediately taking a break when tired. Try to rest every few moments. Lifting your legs and closing your eyes to overcome fatigue. Make sure you sleep about 8 hours a day. Lying on your left side will optimize blood flow to the fetus in the womb while reducing swelling. Add a pillow between the legs and under the abdomen so you feel more comfortable. Reduce outside activities so that you have enough time to rest after your work time is over. If you don't have a household assistant, you can ask for your husband's help to complete the homework. Avoid Risky and Excessive Work. The work environment at risk for pregnant women is not always synonymous with a heavy workload. For example, it is best to avoid jobs that require you to stand at all times which can affect the size of your fetus. Research shows that women who work more than 40 hours in five days withstanding conditions are most likely to give birth to a fetus with a lower body weight than a fetus in general. Tips for Comfortable Working While Pregnant. Keep moving and immediately rest when tired. Using shoes with short heels. Eat on time and prepare snacks between meals. Wear special clothing for pregnant women who make it comfortable. Use protective equipment to prevent injury while working. You should avoid working more than you should. If you experience conditions that are not suitable for work while pregnant, consult a doctor. If necessary, pregnant women can talk to the leader in your office for adjustments recommended by your doctor so you can stay active during pregnancy safely.